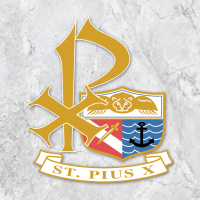 New members are always welcome to our wonderful faith community of St. Pius X. Please complete the information below and we will contact you! Comments: Please tell us a little about you.